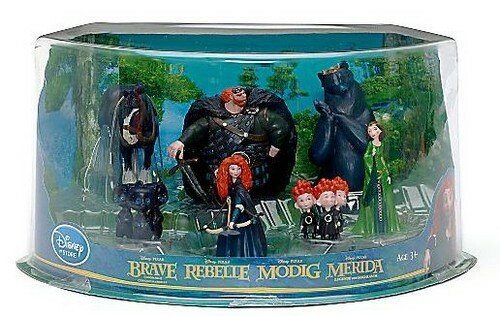 Rebelle Deluxe Figure Playset. :). Wallpaper and background images in the Rebelle club tagged: brave disney pixar merida queen elinor king fergus the triplets angus mumbear bear cubs. I've got it!!! My sister brought me this from Disney Store Liverpool! !